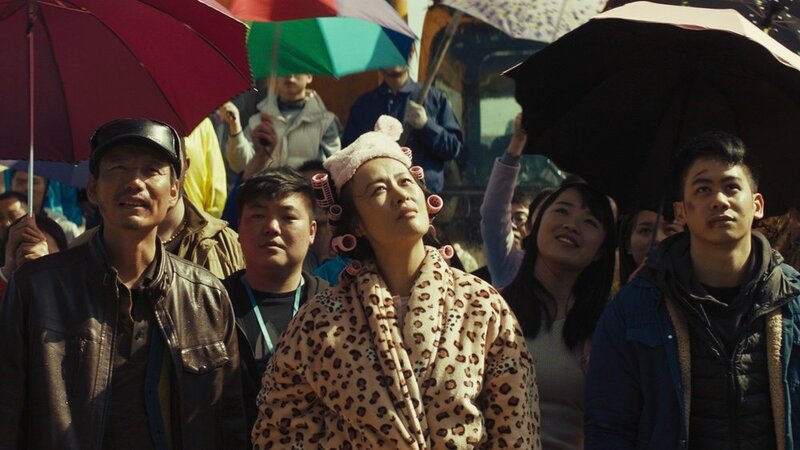 In partnership with Rooftop Films, IFP is thrilled to present a “Sneak Preview” screening series (featuring films from IFP Alums Cathy Yan and Sandi Tan) as well as our annual IFP Filmmaker Labs Showcase. Hosted annually during IFP Film Week, the IFP Filmmaker Labs Showcase gives audiences a first look at exciting new feature films, before their festival premieres. 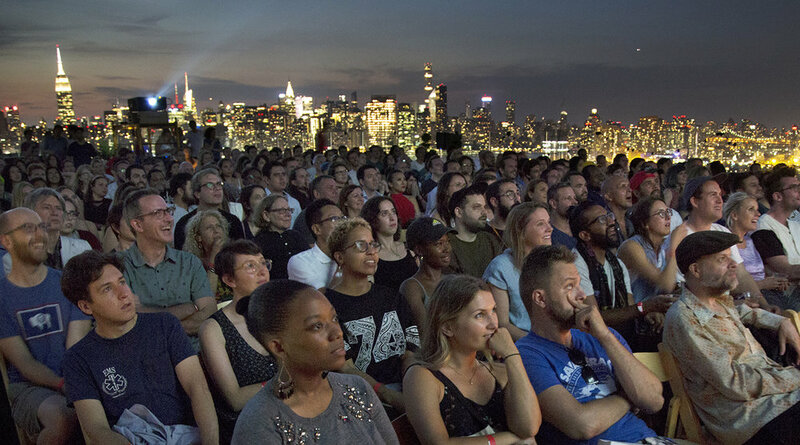 This outdoor screening features excerpts from select Narrative and Documentary films from the emerging talent of the 2018 IFP Labs, the nation’s only program that supports diverse feature filmmakers when they need it most: through the completion, marketing, and distribution of their first features. Free for IFP Week badge-holders.